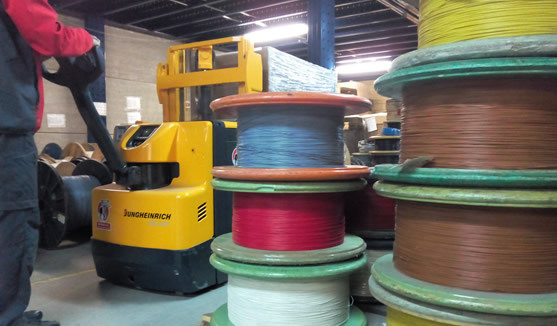 We manipulate cables (unipolar, parallel, and so on) and rigid wire according to the technical specifications of the customer and we give them some advice to get the required product. We develop from the simplest to the most complex product and we produce the quantity that is requested by the customer, whether they are small or large series. We work with all types of covering materials - PVC, silicone, high temperature cables (ETFE, FEP, PFA ...) - , we manipulate different sections and we use the colors specified by the customer. 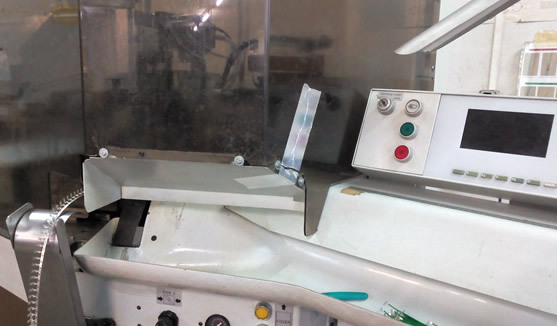 We use a variety of components for the finish, whether they are terminals, connectors, sleeves, fastons or any other element required by the order. We have automatic and semiautomatic machinery and we count on specialised professionals in all different steps of manipulation. We manipulate cables and rigid wire following technical instructions from the customer and we provide specific support in each case.